For now, remembering the scriptural admonition to be wise as serpents but gentle as doves, let's take this story at face value and hope for more good news on this front, but let us do so with eyes wide open and looming questions in the forefront of our minds. For example, why would Left-leaning and heavily biased NBC, of all outlets, decide to break such a story as if they are a fair and actual news-gathering organization? Could it be to save face, knowing that the Trump "Russian collusion" story has no legs and will eventually and utterly collapse on the Establishment Media? Or, is it to give cover to the Mueller team that has been hammered for months now about hiring pro-Clinton, Liberal Attorney's to go after Trump, in order for Mueller to show he is a fair-minded investigator? Last week, two bombshell reports published by The Hill revealed that the FBI – headed by Robert Mueller at the time – discovered that “Russian nuclear officials had routed millions of dollars to the U.S. designed to benefit former President Bill Clinton’s charitable foundation during the time Secretary of State Hillary Clinton served on a government body that provided a favorable decision to Moscow” – a deal which would grant the Kremlin control over 20 percent of America’s uranium supply, as detailed by author Peter Schweitzer’s book Clinton Cash and the New York Times in 2015. 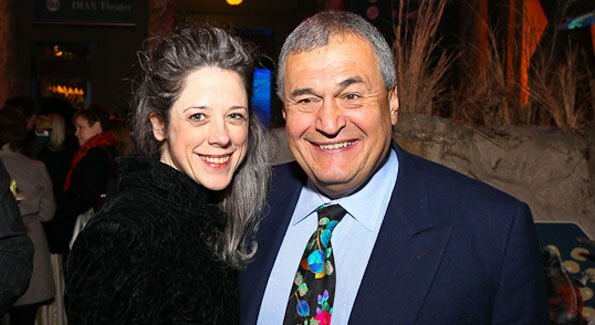 [T]he Podesta Group received $180,000 to lobby for Uranium One during the same period that the Clinton Foundation was receiving millions from U1 interests, and after Russia took majority ownership in the “20 percent” deal (source – you have to add up the years).